West Torrance is a very popular area in Torrance. 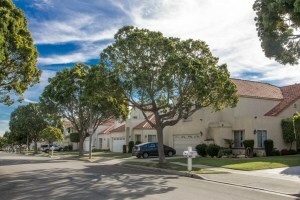 Known for it’s excellent schools, beautiful parks, proximity to the beach, and short commute to El Segundo area are just a few of the reasons why West Torrance is a top choice for home owners. The Millman Team specializes in West Torrance and helps numerous buyers and sellers in the neighborhood each year.